Who doesn’t love a good poutine? Whether it’s the classic poutine, bacon poutine, veggie poutine, pogo poutine, we all have our favorites! Just think about it: perfectly golden fries…fresh Quebec cheese curds…delicious poutine sauce on top. I bet you’re hungry now! 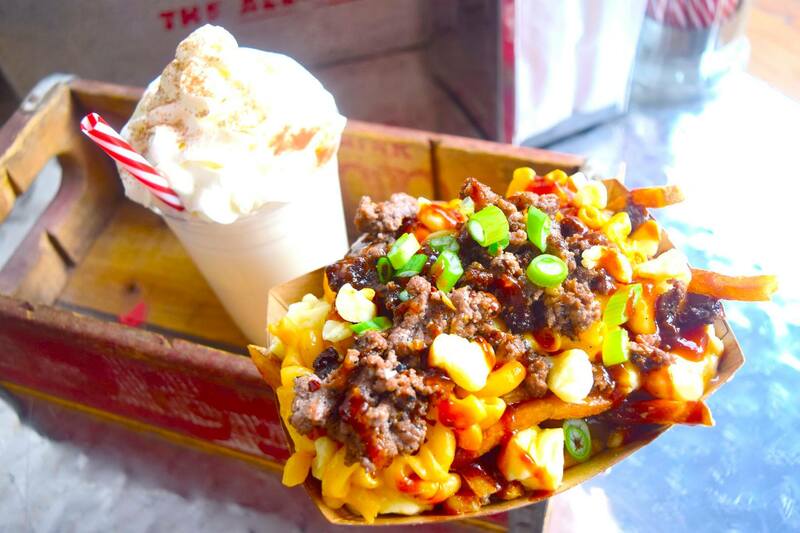 Lucky for us, the Grand Poutinefest is coming back this June! 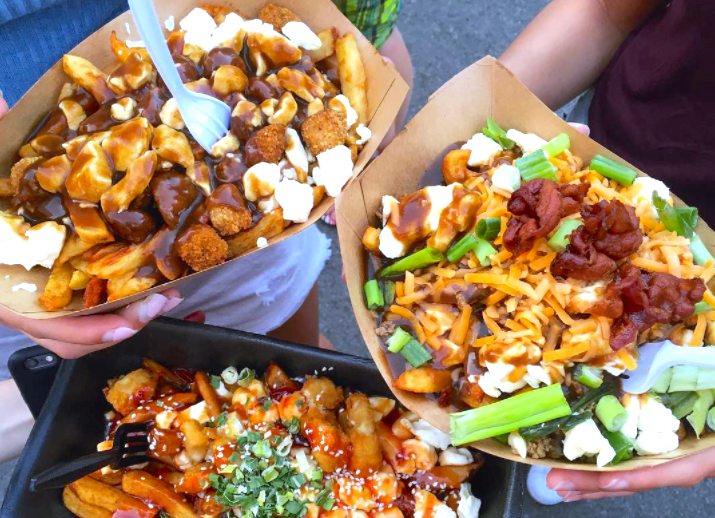 Taking place at the Quartier Dix 30 in Brossard from June 20th to June 23rd, this year’s edition will be even better than last year’s: a dozen food trucks will gather to serve you the best and most unique poutines you can think of. 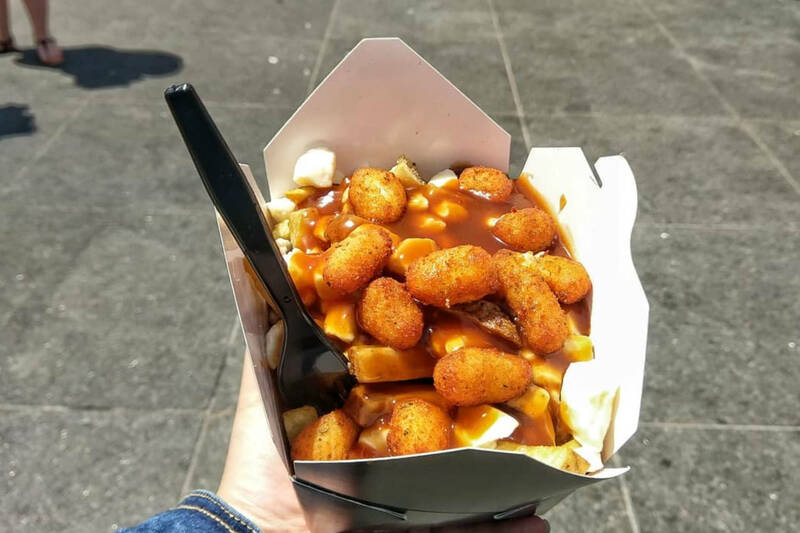 More than 30 different types of poutine will be available for you to choose from, including Vegan options! YUM! But that’s not all! On site, you will be able to enjoy dozens of activities for all ages: from musical groups, to public entertainers, professional makeup artists, water game, and much more! Local breweries will also be serving a wide range of delicious fresh beers to keep you cool during the warm days of June. Entrance is Free and 1000 seats will be available on site for you to simply relax and enjoy the Poutinefest with your friends or family. Dogs are also allowed on site! For more info about the event, visit the Grand Poutinefest Facebook page.